Many people don’t expect Norway to appear on the list of the most peaceful countries in the world. Perhaps, this is because of Anders Behring Breivik, mass murderer, who hit the pride of the country hard. 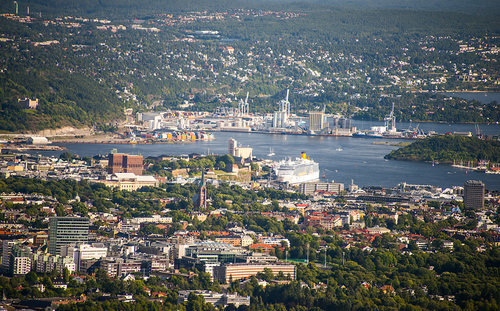 Sure, it was an extraordinary incident, but according to the Global Peace Index Norway is now one of the world’s most peaceful countries and friendly and safe place to live in. Norway is the country with the highest level of human development in the globe, plus, the government of Oslo always places peace at the forefront of the priorities of the country.